small urban gardens can become nature preserves! pesticides and certain herbicides intended for other targets. published by Knox Cellars Press in Bellingham. very close to others, you may want to invest in a beekeeping kit. ancyrensis) that appear in February and March. 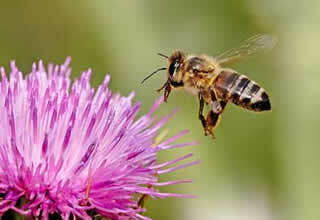 flowers don’t get pollinated, no fruit or food crop can form. Without plentiful food crops, formal agriculture is difficult. humans might still be living in hunter-gatherer clans. performing arts center, and even along the town’s roads. around us, they are often willing to stop using pesticides. before they get somewhere worse. that certainly never did anything to anybody’s lawn. a common toxin found in lawn weed-and-feed products. of what it was two decades ago. other words, let’s try a little counseling before we kill anything.